I can't say enough about how much I love this couple. And I can't say enough about how honored I was that they entrusted the Sage team with their wedding day. Susan + Daniel are dear friends of mine; I first met Daniel in fourth grade, as his twin sister and I became good friends at church. I've seen this guy through the good, the bad, and the awkward -- but I'm most grateful to have seen him find the love of his life through Susan. Susan is a one-of-a-kind gal who instantly brightens any room she enters; she has a contagious personality through which she engages people with depth and warmth. 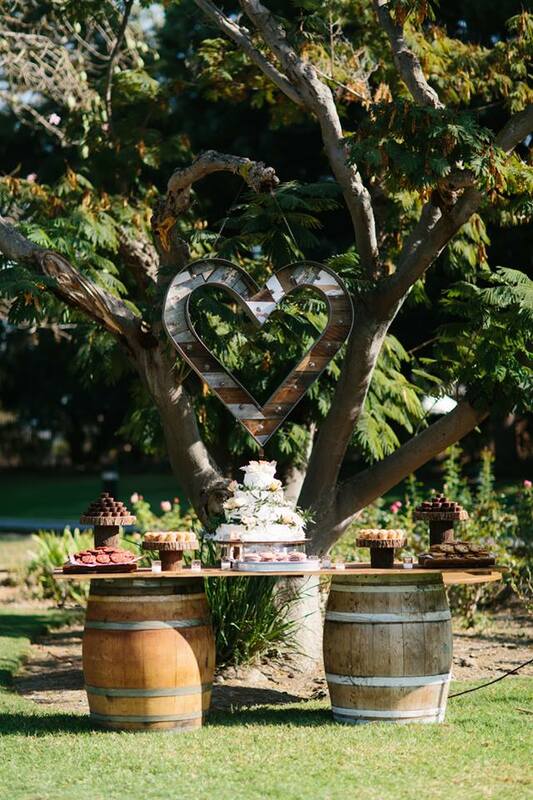 Held at the Garden at Grace Ministries International, their rustic vintage wedding was perfectly them. 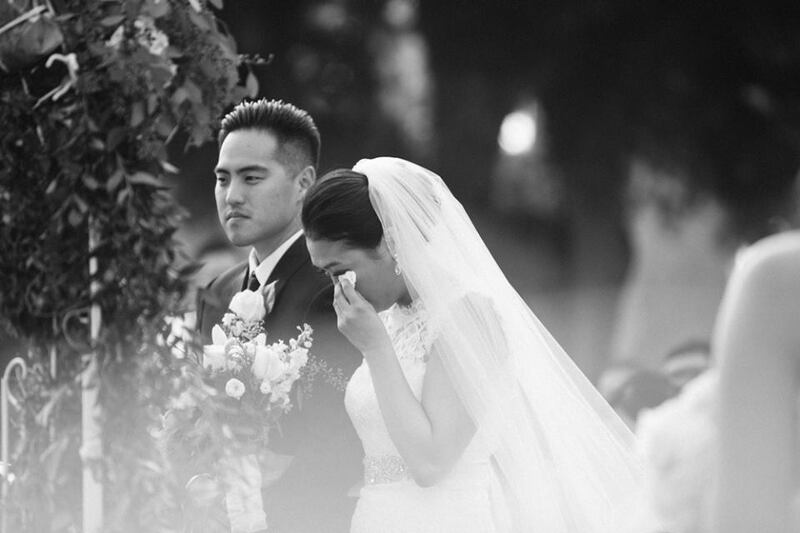 Susan + Daniel were celebrated by hundreds of family and friends, all blessing them as they vowed their commitments to each other. Susan + Daniel are amazing individuals who are even better together. Their friendship, through God's grace and divine appointment, grew into a relationship, and now has deepened into a marriage. I am thrilled for the next chapter in your lives as husband + wife -- love you both! © 2015 sage event planning | all rights reserved.